Because game is shot, Field Trials take place during the shooting season which commences on 12th August and ends on 1st February. The GSP Club organises a full programme of trials each year and these take place up and down the Country. They are run in accordance with Kennel Club Rules and Regulations and consist of Novice Stakes, All-Aged Stakes and Open Stakes. Two first prizes in Open Stakes give a dog the coveted title of Field Trial Champion. Field Trials, according to the Kennel Club Rules and Regulations, are supposed to mimic as nearly as possible an ordinary rough shooting day for no more than four guns. This, however, is difficult to achieve because of the numbers of people involved (twelve competing dogs and their handlers, two judges, stewards, guns, etc.). 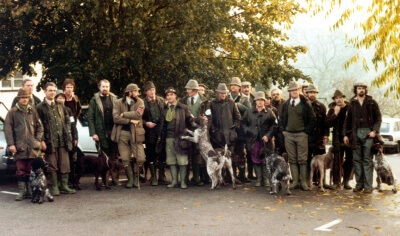 However, the spirit is there in that each dog in turn works in front of the guns and is judged on how it finds, points and produces game for them to shoot, and then retrieves it, under the control of its handler, whereas on an ordinary rough shooting day a dog would probably be working most of the time and would settle into its work, the field trial dog only gets about ten minutes in its first run to prove its merit. If considered worthy, it will be allowed a further ten minutes or so in the second round and then a third run may be given if the judges need to sort out the order for any awards to be made. During any of its runs a dog will be eliminated if it commits certain eliminating faults which are listed in the Rules. There are also a number of Major Faults which will bring down its chances of figuring in any awards. 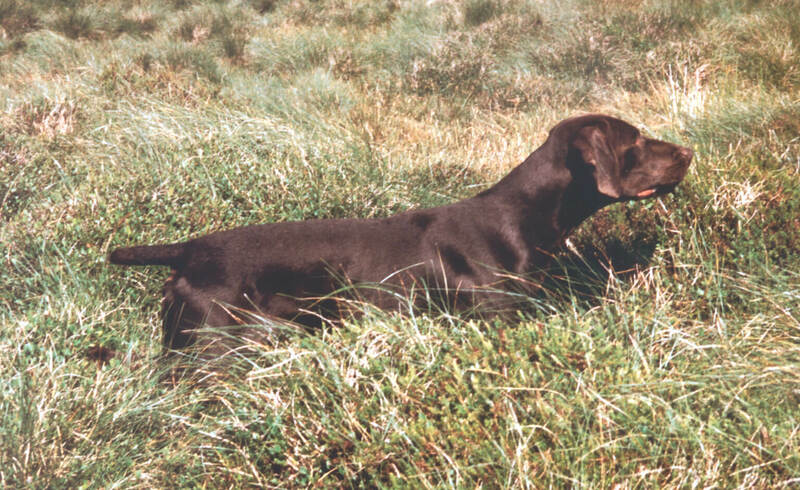 Whereas in a Working Test each dog is worked over the same ground and given exactly the same conditions as its fellow competitors, a Field Trial progresses as on a rough shooting day and each handler and dog have to make the best of the ground and conditions which present themselves when their time comes to work. It will be appreciated therefore that there is a larger element of luck involved in competing in a field trial. Other problems may be present on a given day to thwart a dog’s chances of impressing the judges such as bad weather, poor scenting conditions, too much or too little game or the guns just not hitting anything! Field Trials take place on private ground kindly donated by owners for that purpose and it goes without saying that before a dog competes even in a Novice field trial it should have had experience in the shooting field. It should know what it is hunting for, be under control and be experienced in picking up freshly shot dead or wounded game. Hosts and their gamekeepers don’t want to see dogs careering over their grounds completely out of control or making a mess of the birds they have carefully reared. ‘Novice’ means new to field trials not new to the shooting field. 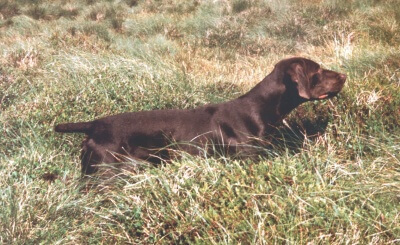 It is quite common for judges at field trials to withhold all or some awards at the end of the day because dogs have eliminated themselves or not performed to the required standard. However this does not necessarily mean that the dogs are inferior workers. There may have been extenuating circumstances for them not achieving the required standard on a given day such as bad weather or poor scenting conditions. Judges can only judge what they see and are not permitted to make allowances for such problems. As with Working Tests, Field Trial competitors are very friendly and supportive towards new competitors. They themselves have ‘been there’ when things have gone wrong and as we all know, dogs are great levellers!